When an Au Pair comes all the way around the world to care for kids, Host Parents aren’t always sure what they are in for and they are often worried things won’t go well. This year’s winners all commented how their Au Pairs have become a part of the family, are a flexible child care choice and they shared the benefits of the cultural exchange. We couldn’t ask for anyone better to spend that time with our children. When an Au Pair comes all the way around the world to provide child care for kids, Host Parents aren’t always sure what they are in for and they are often worried things won’t go well. More often than not, however, they find out their Au Pairs are more than they were hoping for. This year’s Au Pair of the Year winner’s all commented how their Au Pairs have become a part of the family, are a flexible childcare choice and they shared the benefits of the Au Pair cultural exchange. Bringing in an Au Pair can be nerve racking. Host Parents meet them over Skype but the face-to-face meeting doesn’t happen to months later when they are matched and in the country. 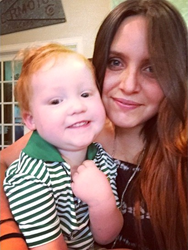 Au Pairs often speak a different language and may be going through cultural shock. Using an Au Pair can be intimidating, but weighing the friendship, cultural exchange, and live in flexibility into the equation, our Host Families have illustrated that the uncertainty is worth the risk, especially because the Au Pairs from Go Au Pair have ranked highest in the Au Pair Clearinghouse surveys. 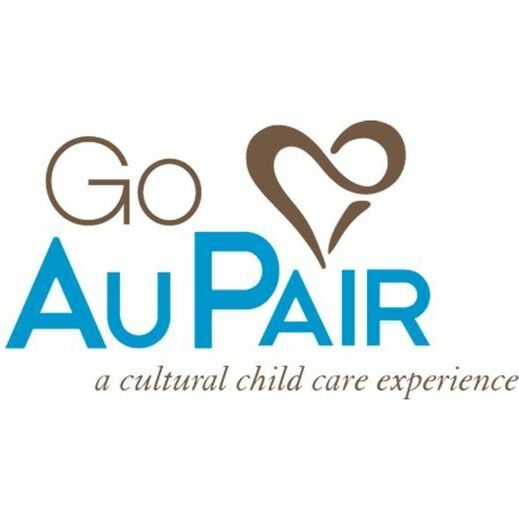 Go Au PairGo Au Pair is a leading Au Pair child care agency.